Park Place of Northville is a top location for luxury apartment homes in Northville, Michigan. Our residents can enjoy a convenient location, resident events, and access to exclusive amenities. We proudly offer spacious 1 and 2-bedroom apartment homes. We have 21 floor plans ranging in size between 773 square feet 1129 square feet. Â In addition, we have some one-bedrooms which come with a den. 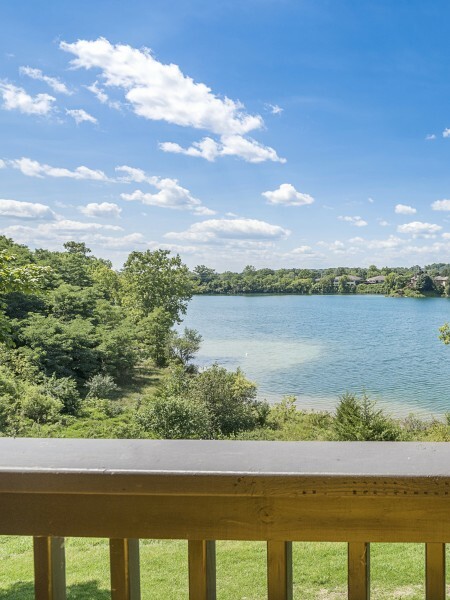 Not only are we the top spot for those looking for luxury apartment rentals in Northville, but we are also an ideal location for those that work in the neighboring Novi or Farmington Hills areas. To discover even more luxuries Park Place at Northville offers, view a full list of our amenities! 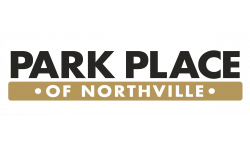 With easy access to Main Street and Northville Road, Park Place is just minutes away from all of the shopping, dining, and entertainment that Northville has to offer. We are near Twelve Oaks Mall, Meadowbrook Country Club, and Downtown Northville where you can eat or shop or visit historical landmarks. Â Also nearby is Laurel Park Place, AMC Livonia 20, and Parmenter's Northville Cider Mill. In addition, Park Place at Northville is also located in close proximity to some of the top ranked schools within the state. Silver Springs Elementary, Hillside Middle School, and Northville High School all make up schools within our district. From our prime location to our â€œnot-so-averageâ€ amenities, Park Place at Northville is a place you will want to call home. Make your apartment dreams a reality. Give us a call at (248) 636-1285 to schedule a viewing or apply online today!